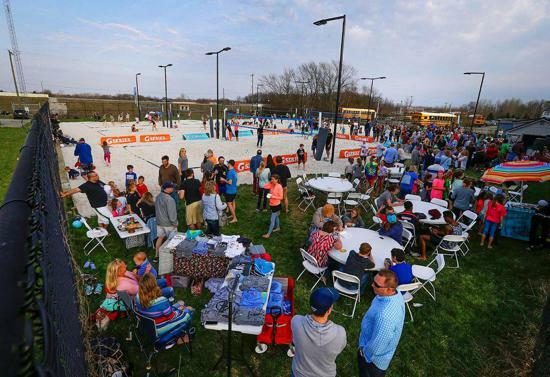 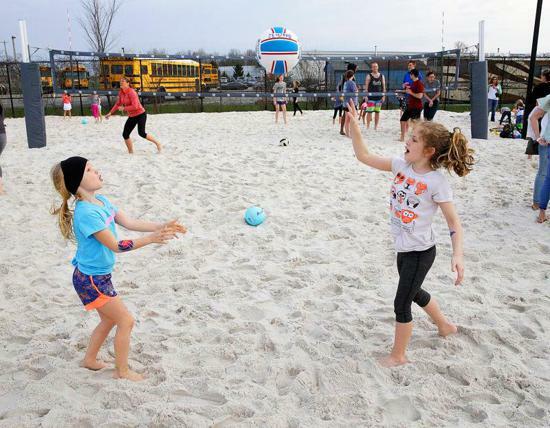 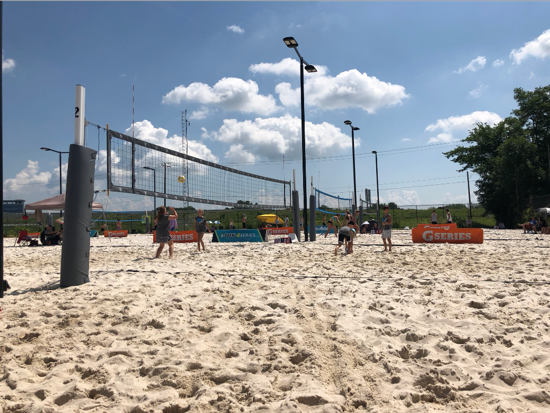 iBeach31 is the first outdoor beach volleyball venue in Westfield, IN. 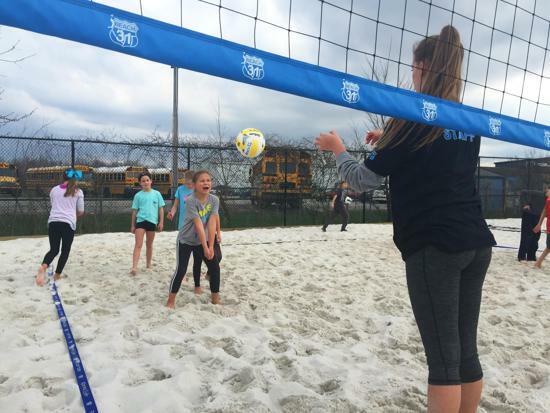 With 6 pro level sand volleyball courts, we have options for ALL AGES AND LEVELS. 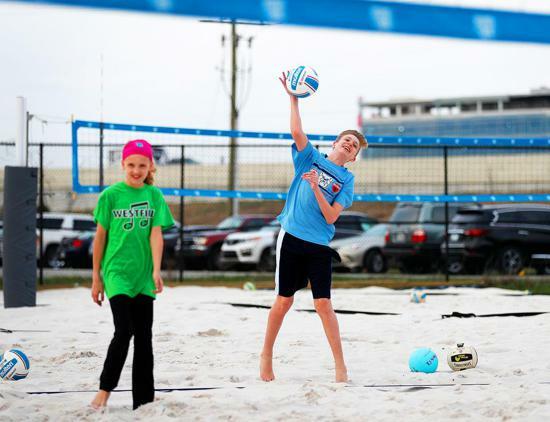 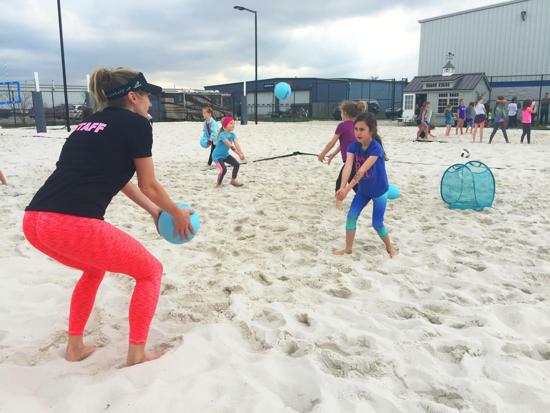 From recreational to competitive, ages 2 to 102, if you can play it in the sand, you can find it at iBeach31. 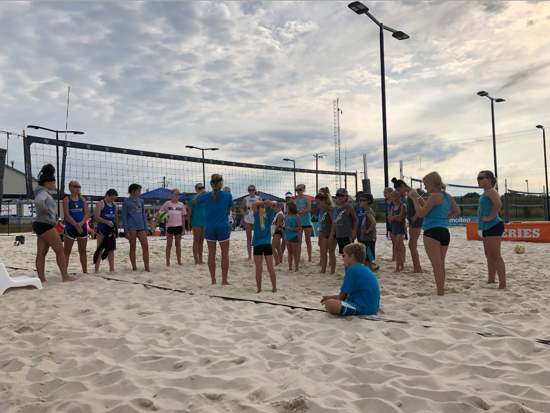 Adult & Youth K-12 Leagues | Adult & Youth K-12 Clinics | Kids' Camps | iB31 Juniors Club Teams | Lessons | Rentals | Team Building & More! 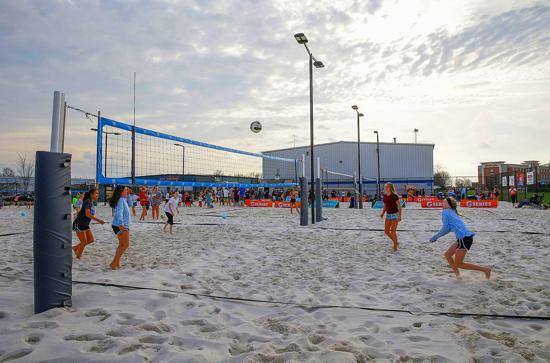 Teams will be formed the week of April 8th and we will be in touch with your team details ASAP. 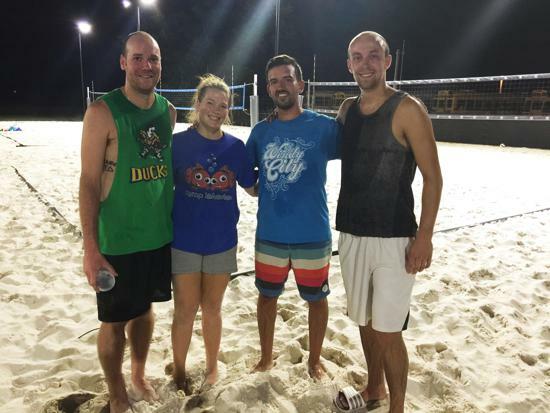 ATTENTION: ALL 6TH - 12TH GRADE BOYS/GIRLS VOLLEYBALL PLAYERS!!! 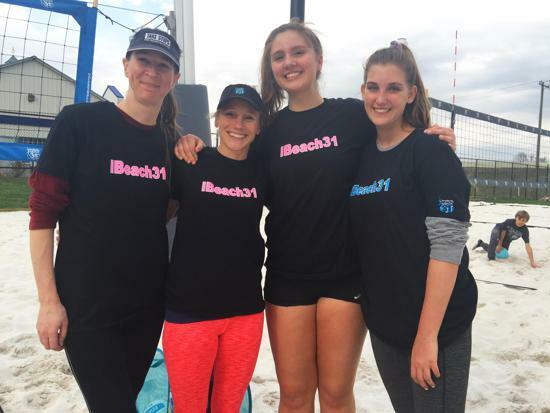 PLEASE JOIN US @IBeach31 SATURDAY MAY 11th 3P FOR A 2HR+ CLINIC, WITH TRAINING BY PROFESSIONAL AVP BEACH VOLLEYBALL PLAYER BRUNO AMORIM. 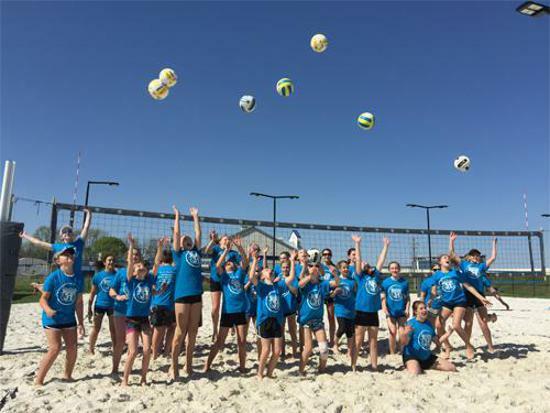 Clinic will consist of group training by Burno Amorim, Kim Mcconaha (IU East Womans Volleyball Head Coach), and other volleyball coaches. 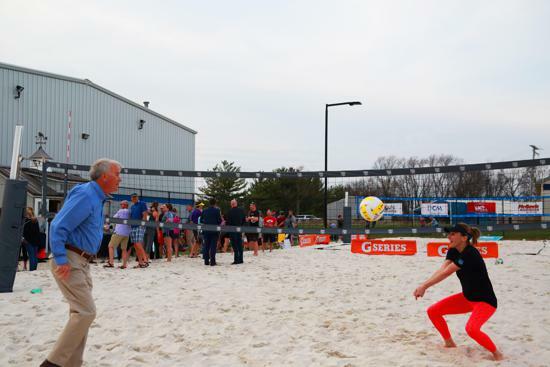 Improve your passing, setting, serving, hitting, blocking, and overall knowledge of the game. 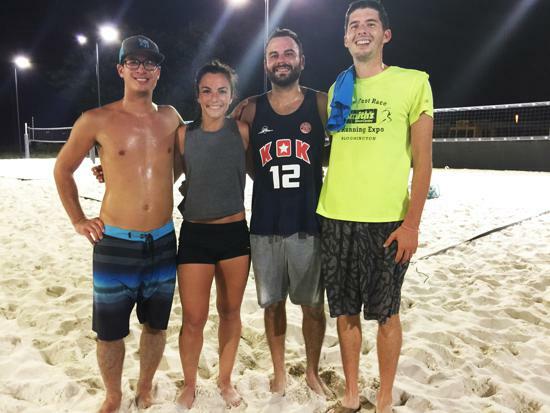 Space is limited, $45 per student athlete. 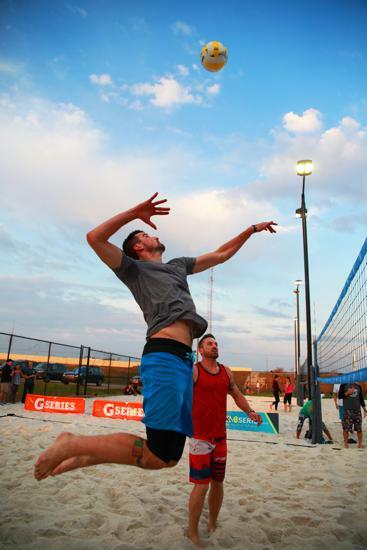 Please email Bruno directly brunonegao16@yahoo.com to register. 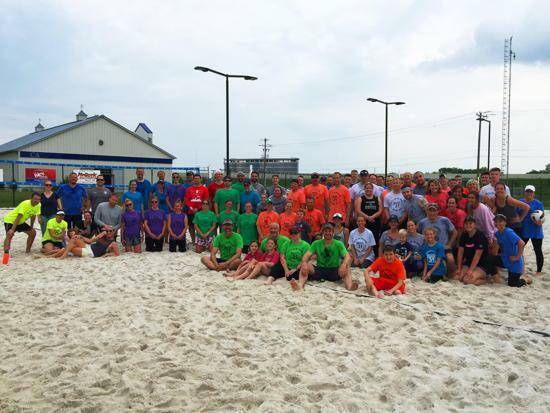 iBeach31 is proud to partner with AVP America!